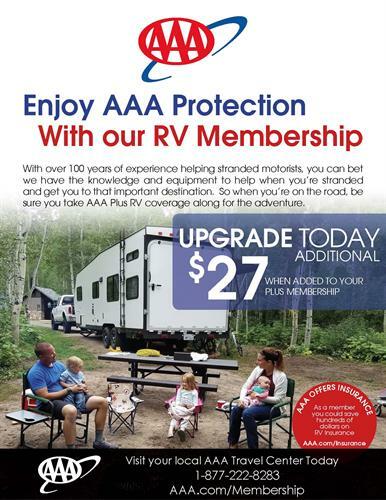 AAA Northway offers 24-hour roadside assistance, world-wide travel assistance, insurance & automotive services. 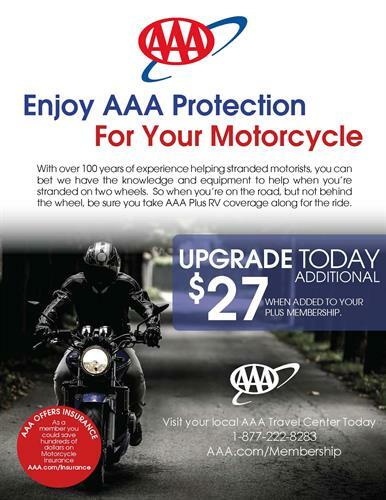 AAA members also receive exclusive savings & discounts. Now offering members discounts on groceries at Price Chopper & Tops Supermarkets. From emergency coverage with the nation's most comprehensive roadside assistance network to exclusive savings and services with the world's largest travel agency. Not a member? Please contact us for information on becoming one! With the fastest response time in the industry, AAA has you covered in any car, anytime, anywhere in the US and Canada. Wherever you are, we can jump your battery or replace it onsite at a discount. In fact, in over 2 out of 3 service calls, we fix the problem then and there, keeping you on the go without a tow.